www.hotel-tyrol.com - Komfort room with an extra bed possibel. 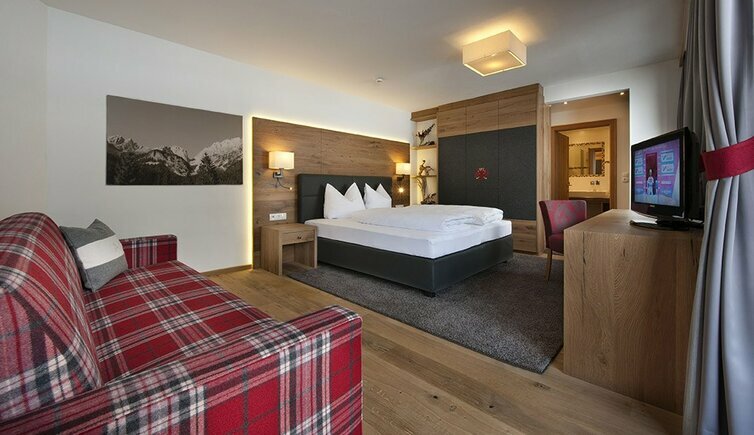 Welcome to the Hotel Tyrol and thus to the Wilder Kaiser – Brixental Ski World amidst the Kitzbühel Alps. There are probably few better places to get to know the proverbial cosiness of Austria than Söll’s inviting and centrally located Hotel Tyrol, a family business known for its Tyrolean hospitality. This four-star hotel is located in the heart of Söll with all its excellent amenities - the village square with its traffic-free centre is a two-minute walk away. The day begins with a hearty breakfast. In the evening you can choose from the best that the well-known good cuisine has to offer. 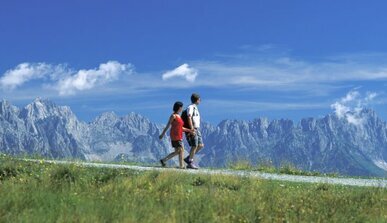 International gourmet dishes, or typical Tyrolean delicacies, which also the locals enjoy here. Relax after an eventful day at the heated outdoor pool, in the leisure paradise of the hotel with solarium, Finnish sauna, Roman steam bath and infrared cabin, also various massages are offered. You want to spend a few relaxing days away, you are on a business trip or you simply wish to sleep alone? No problem in our comfortable single rooms! This room offers approx. 15 m2 space. Your holidays are close! This comfort awaits you within our double rooms comfort! This room offers approx. 30 m2 of space. Your holidays are close! This comfort awaits you within our double rooms superior! 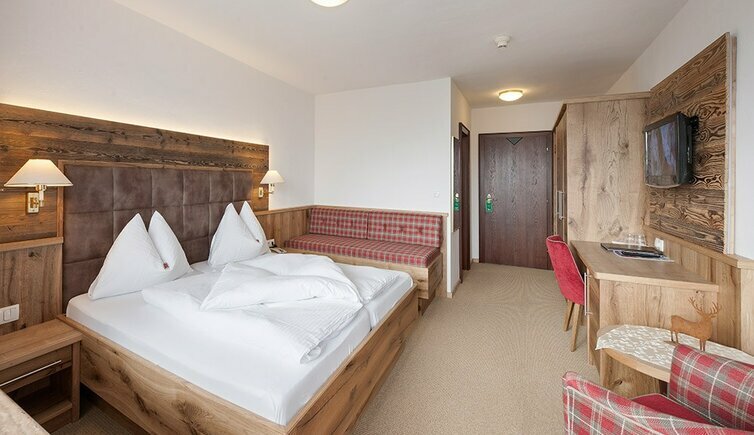 Naturally treated material such as leather and wood enhance the feeling of well-being within our rustic Tyrolean guest rooms. It will be easy to feel well within these 40 m2 of space. We would like to welcome you within our „Franz Josef“ suites – bright and friendly, high-quality furnished and a lot of indirect lighting. 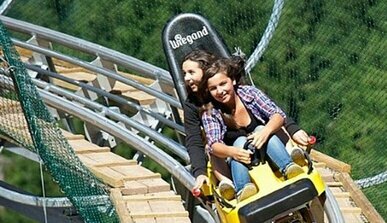 You will feel at home immediately and your holiday can start right away. Pure Tyrolean mountain air and peaceful quietness streams right into your room, which most certainly offers all possible comfort! Relax – feel well – enjoy your holidays! In our double rooms standart you will find the perfect conditions for a peaceful sleep and relaxing nights. This room offers approx. 20 m2 of space. Wies 10 - 6306 Söll 700 m a.s.l. 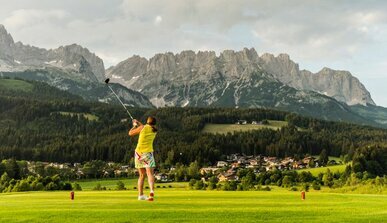 Spring week with half board in the Kitzbühel Alps! 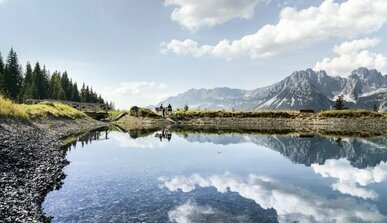 Hotel Tyrol (Söll) is responsible for the content of this page.